The beginning of a "new year" is a special time in most cultures. In China and other parts of Asia the Chinese New Year festival is celebrated at the beginning of the traditional Chinese calendar. 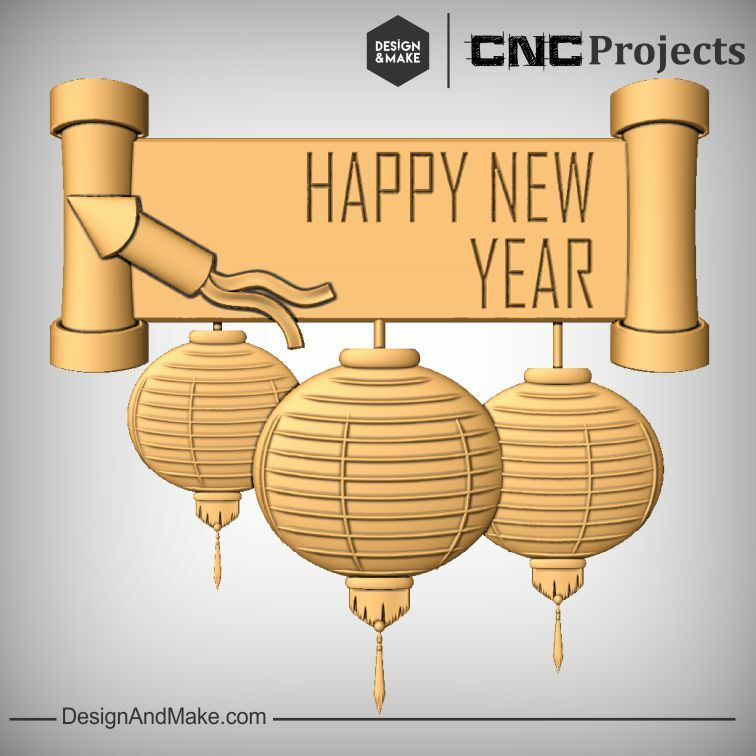 The Chinese New Year's Day is a time for families to get together for an annual dinner, a gathering to wish each other good luck and fortune in the upcoming year. 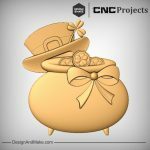 This project contains models that we are sure will come in handy during this time of the year and for many other occasions. 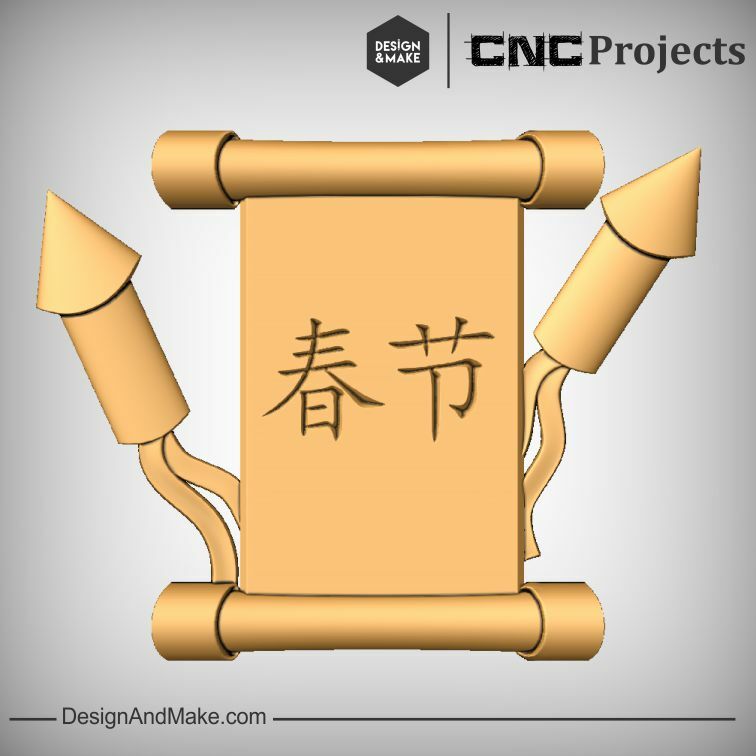 Customize the included layout with some simple V-Carving or use the models to create your own layout. 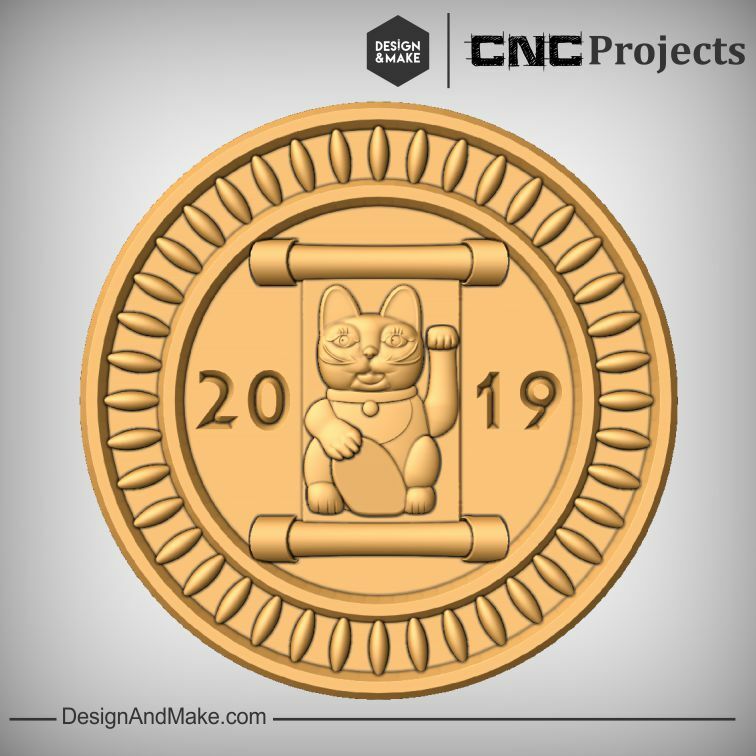 Don't forget it would be easy to hack this project by adding the traditional animal associated what the year or even a Chinese phrase of good fortune. Like all of our D&M model projects, we have included a very handy Assembled Layouts. 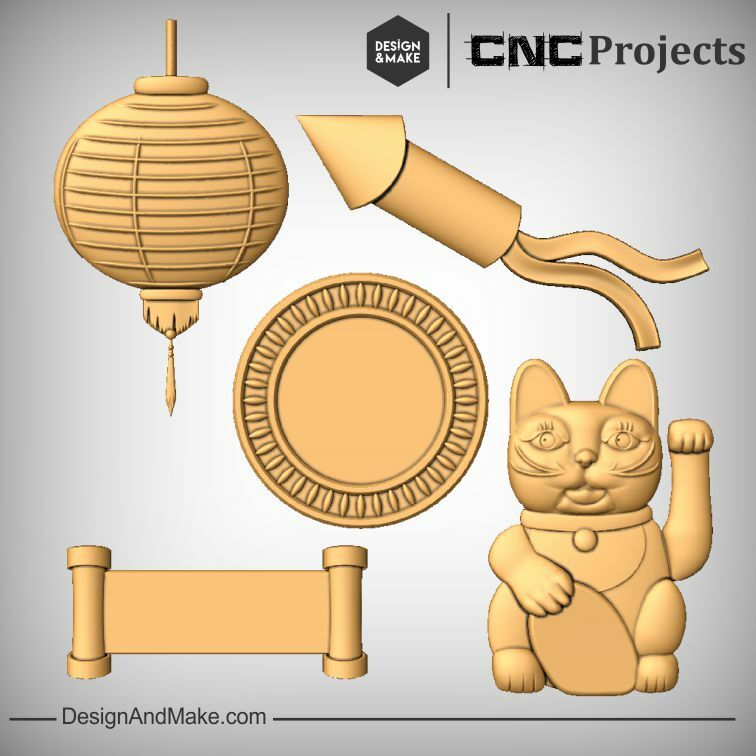 This layout is easily customized with VCarving and makes this a very useful project for special events, next year or any other celebration with an Asian theme. Even though you can start off with the included Assembled layout there is tons of potential to create your own layouts using the 4 individual models. Layer them up or even cut them on their own to add a bit of 3D to any project! 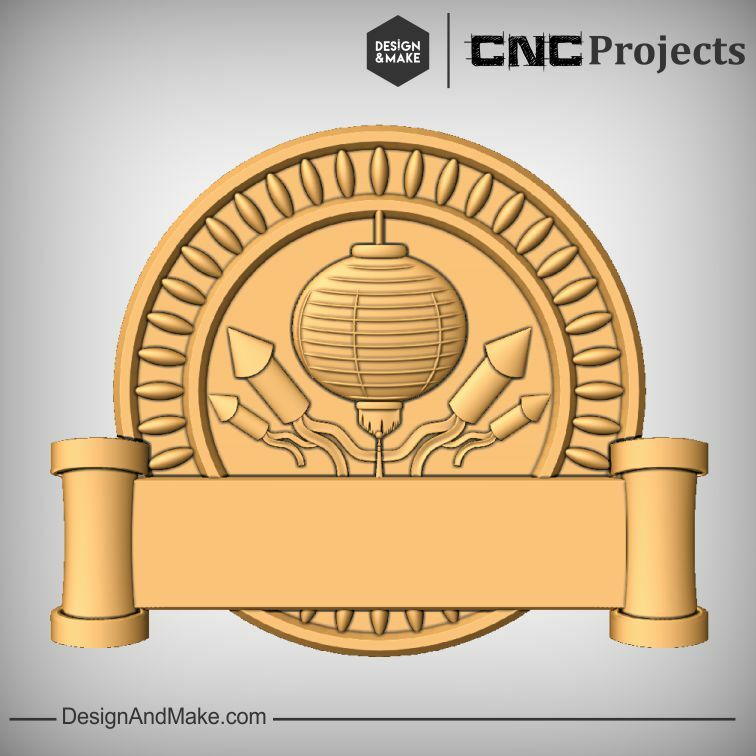 This project is a great stand-alone model project but it gets even better if you hack in other models from your library, or purchase other models from the Design and Make store. 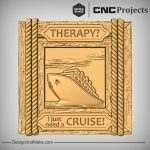 If you do choose to purchase this model project we would love to see what you have made. Make sure you post it in the Vectric User Forum or on your favorite social media platform and tag us so we can see the post! 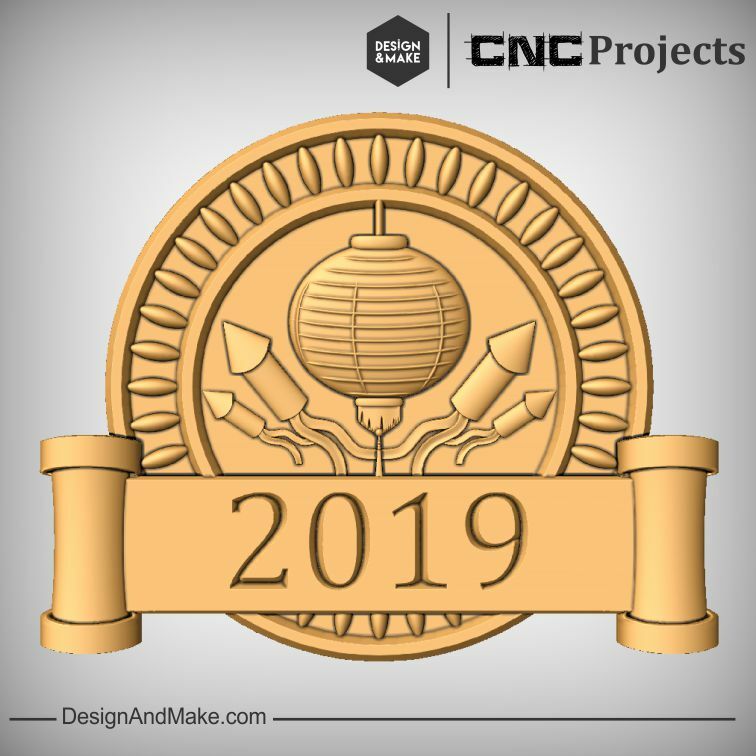 Thanks from all of us here at Design and Make!